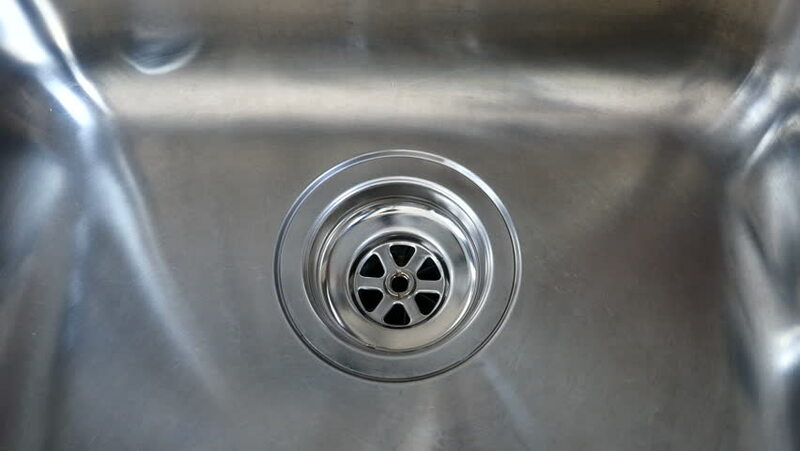 Detail of a kitchen sink opening and closing the water. Filmed in October 2018. 4k00:19Detail of a kitchen sink opening and closing the water. Filmed in October 2018.
hd00:22Water flows out of clean kitchen sink down the drain. hd00:20Water stream going down the drain.